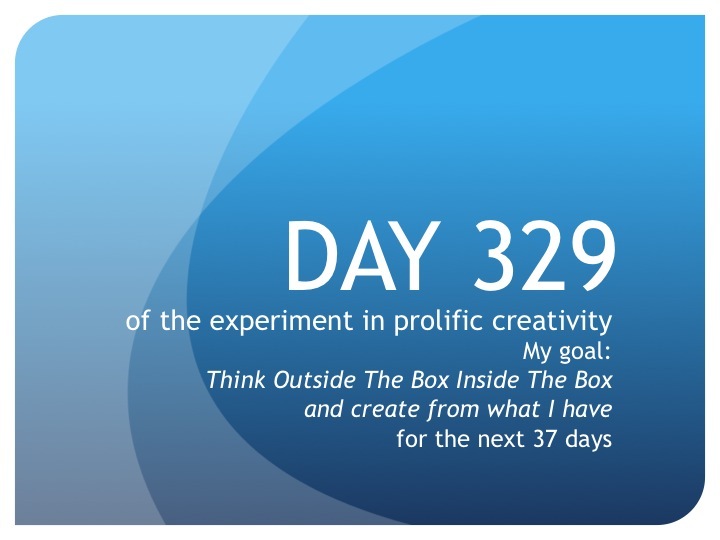 In The Trenches—The Founder’s Daily Report: Day 329—Not my best but it counts! Scene 31 is done…for now. Really, it’s just done for now. It isn’t one of my best scenes but it’s got in it what we need. What we’re not sure of is how the scene will start and end and how much of it we’ll end up keeping in the final movie. So, I’m not going to spend more than two days with it…well, really just two halves equaling an entire day. But still, two calendar days nonetheless. I’ll start it tomorrow. Even though it’s only 3:15pm, I put in a full day today. I started editing at 5:30am with only one break to eat lunch. So no guilt here! Oh, we didn’t end up watching the batman movie last night. We watched Denzel Washington in Flight instead. The first 20 minutes of the movie were awesome and Denzel was delicious as a junky pilot then it collapsed into a morality tale that I wanted to punch in the face by the time the credits rolled. So, tonight, we’ll watch Dark Knight Rises and hope that Christopher Nolan doesn’t disappoint like Robert Zemeckis did! Until tomorrow, create from what you have…hope.